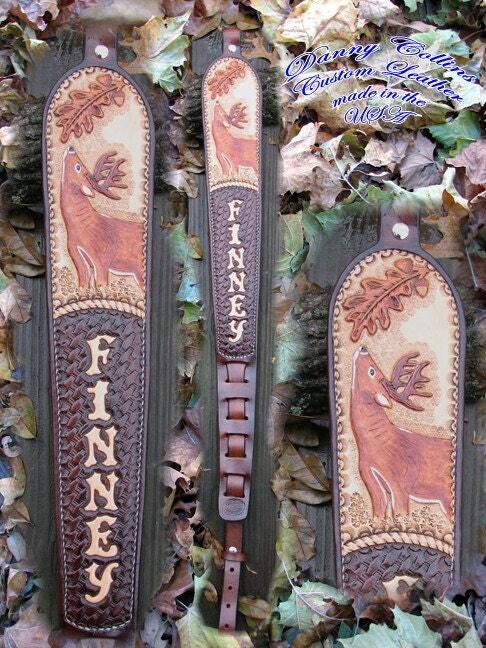 If you’re looking for a unique personalized item for yourself or as a gift for the hunter in your life look no further. 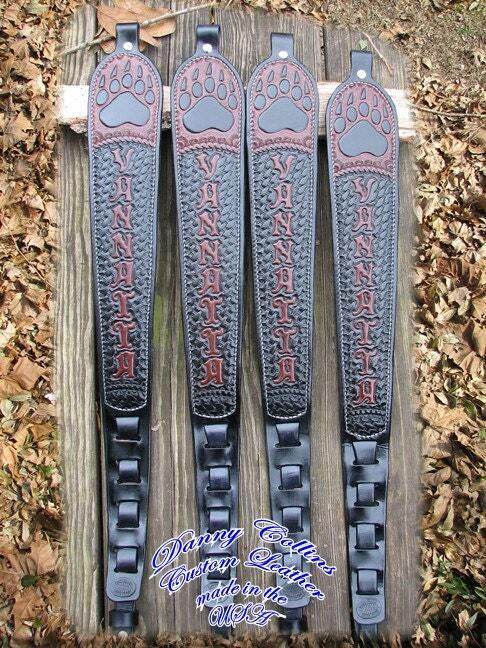 These Custom rifle slings are 100% hand made here at my shop in S.E Oklahoma. 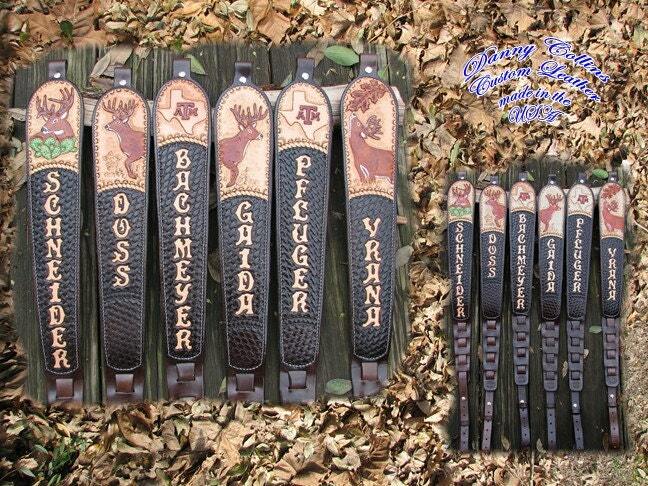 All my slings are made from the finest American made tooling leather available. 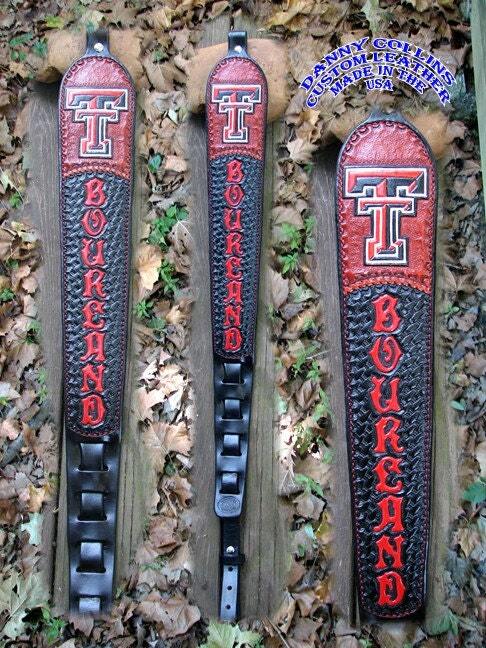 If you have an idea for a sling you would like to have made feel free to contact me. 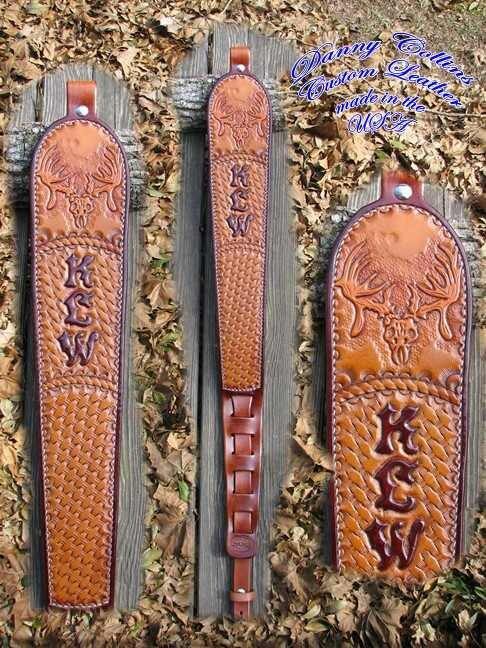 These slings are made to order one at a time. Turnaround time is approximately 2-3 weeks.